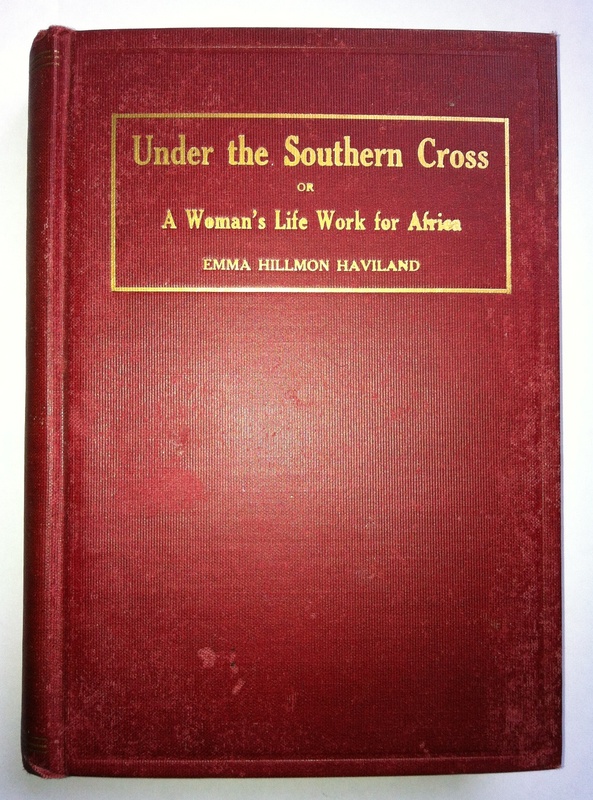 The memoirs of a Free Methodist missionary to South Africa in the days in which it was a pioneer mission field. 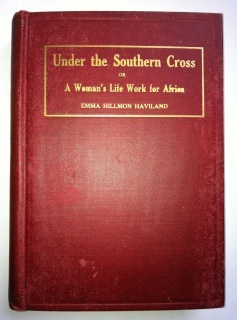 Contains history of the missions and also information about the history and culture of the Zulu people. Although the writing style is not very engaging, the information is still very interesting. 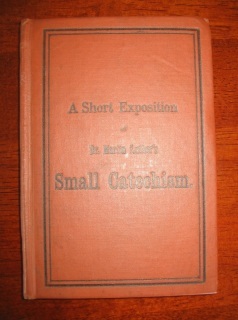 Contains some black and white photographs. 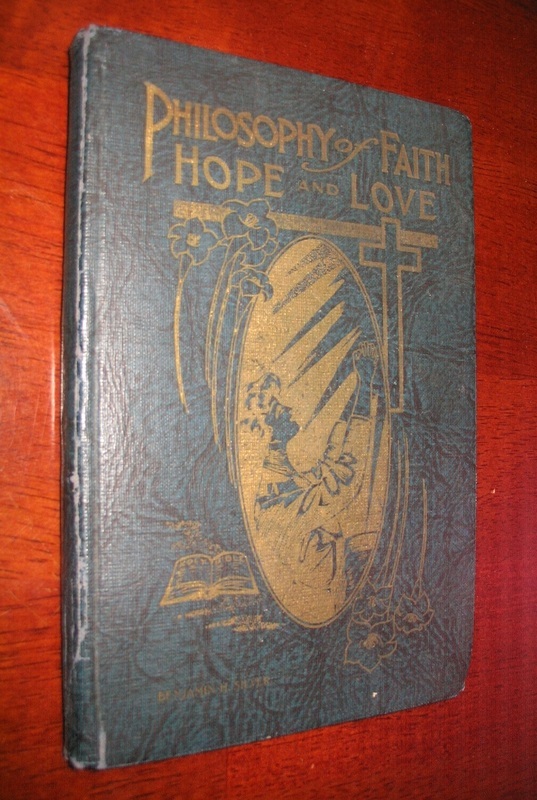 FIRST EDITION published by God's Bible School and Revivalist. 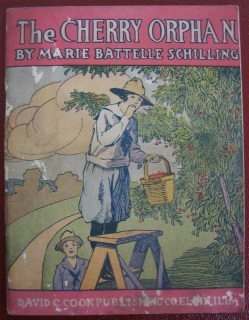 Copyright 1928. No later date listed. 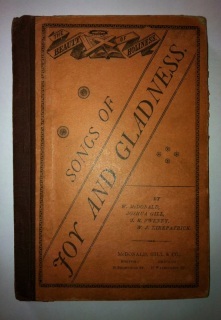 VERY RARE book. 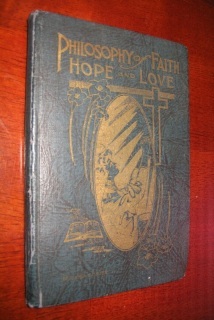 One of only three first edition copies listed for sale online that I could find. 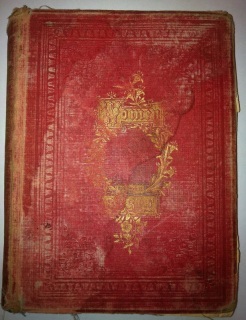 Good condition with minor flaws including wear, scuffing and fading of the cover. The binding is a little wobbly. There are stamps from a previous owner, "Rev. Coy Crowe of Old Richmond Peoples Methodist Church of Tobaccoville, N.C." and the name "Makayla Gilchrist" is written in pen in a child's handwriting. Condition: Leather is very worn. The spine is torn about two inches. 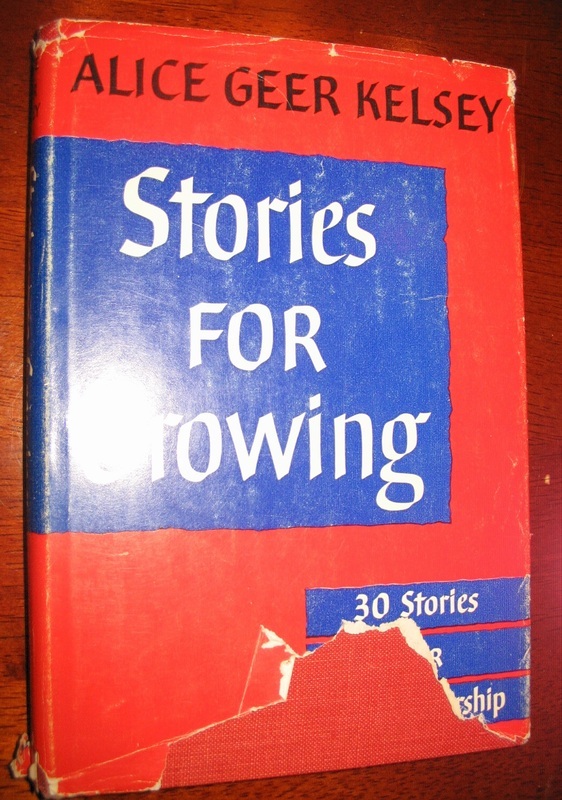 There is no visible lettering on the spine. Edges are rubbed and frayed. An insect has bored into the top corner inside the front cover. 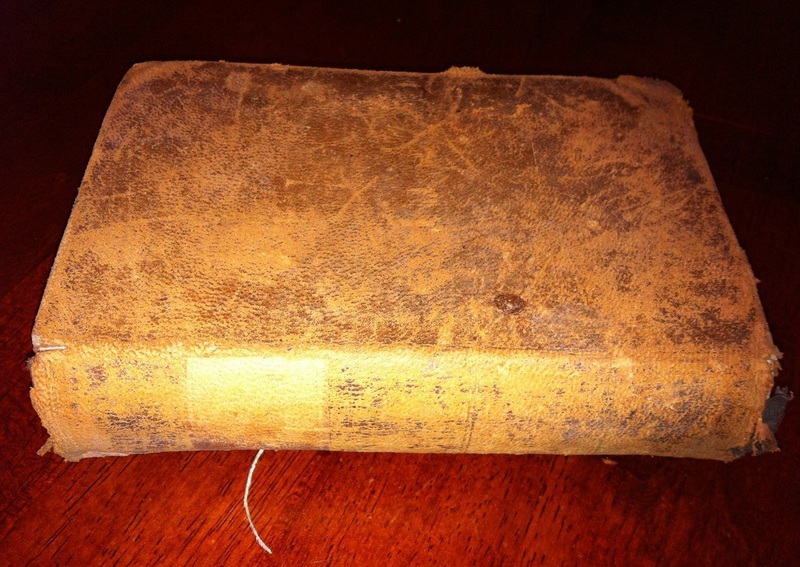 The first few blank pages and rear pages are loose, but still partly attached. 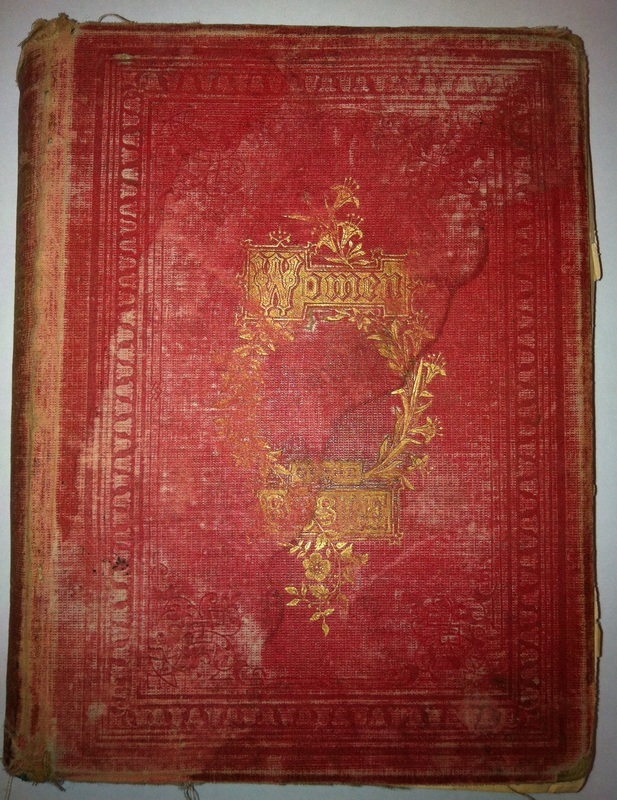 There is moisture damage and some mold damage to the rear pages. “Frankie L. Smedley” written in pencil on one of the blank front pages. There is also much pencil writing on the back endpages, but it is difficult to read because of the spotting. The text pages are mostly bright and clean. 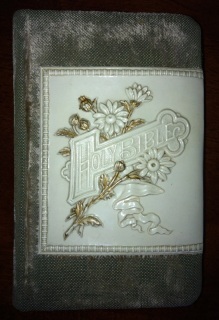 Unique Bible published by Eyre and Spottiswoode, "Printer's to the Queen's most Excellent Majesty." No date is listed, but Queen Victoria's reign was between 1837-1901. The Bible is small hardback covered in light green felted fabric (much of the felting has worn off) and some sort of celluloid, in which are flowers and the words, "Holy Bible." Very scarce. I was unable to find another one like it online. A handwritten card is tucked into the Bible and reads, "Dear Carol: When I was a youg woman, I happened to see this little Bible in Mr. Sim's drug store. 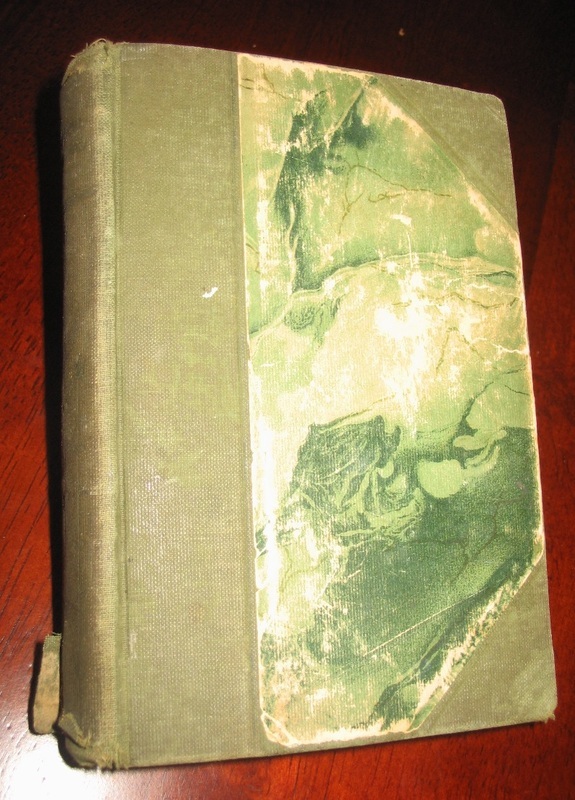 It had such an unusual binding that I could not resist it, and so i bought it. Now I am giving it to you, hoping you will like it. Love and, a Merry Christmas. Aunt Julia." The date 1885 is added in a different color of pen. As pictured, there is splitting of the binding between some pages. A few pages in the very end and very beginning are loose, but no pages appear to be missing. 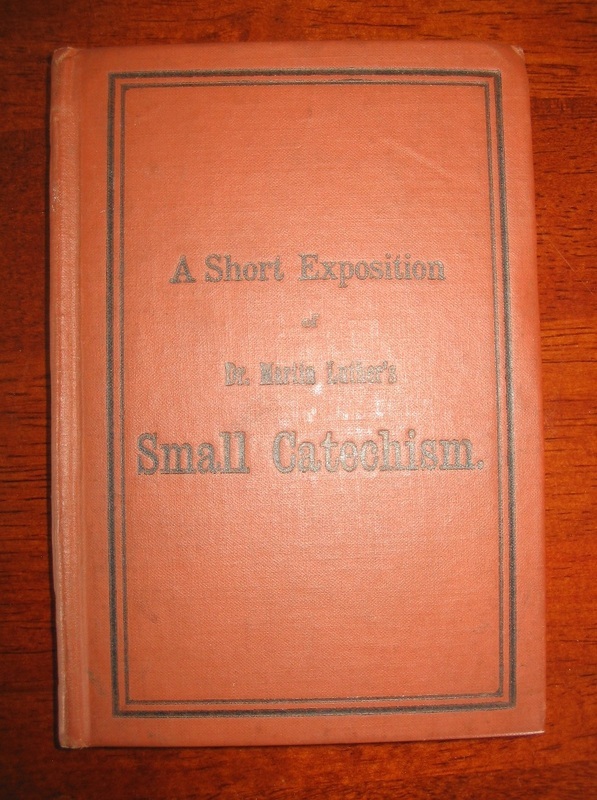 Rare book published by the American Tract Society, copyright 1868! No later date is listed. This red hardback has stories of Women of the Old Testament and Women of the New Testament, each illustrated with an engraving. 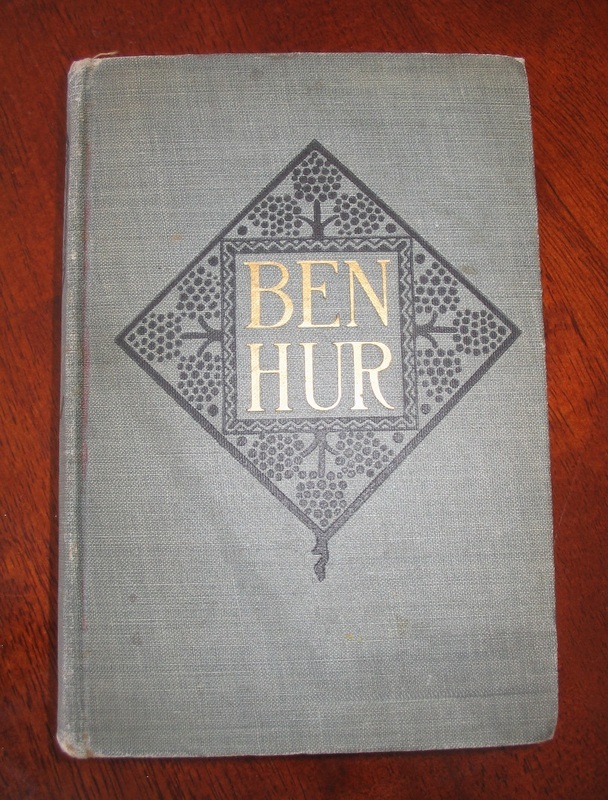 Antique copy of BEN HUR, the story of a Jewish man in the Roman Empire who converted to Christ. It was made more famous by a 1959 movie with the same name starring Charleton Heston. 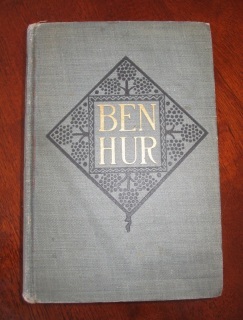 Gray-blue hardback in VERY GOOD CONDITION! 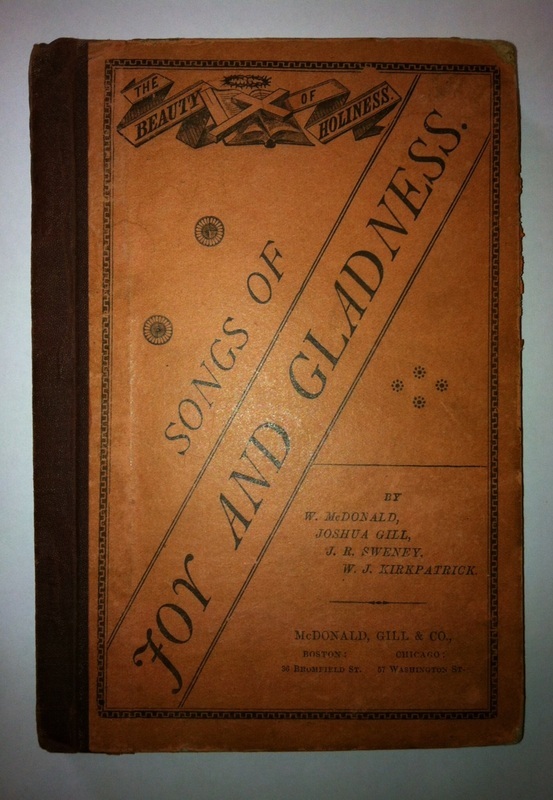 Antique hardcover hymnal published in 1885 by McDonald, Gill & Co. Contains 271 songs + index. Edges and corners of cover are rubbed, with some of the paper peeling from the boards. 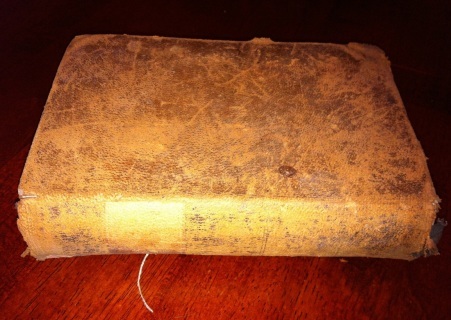 The binding is loose (see pictures), but it looks like some glue along the inside of the spine would help tremendously. 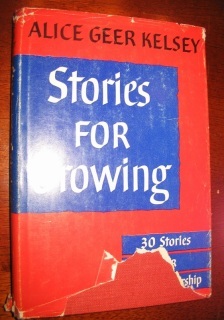 The fourth book in the Christian Elsie book series. Very pretty red hardback published in 1903 by Dodd, Mead and Company. 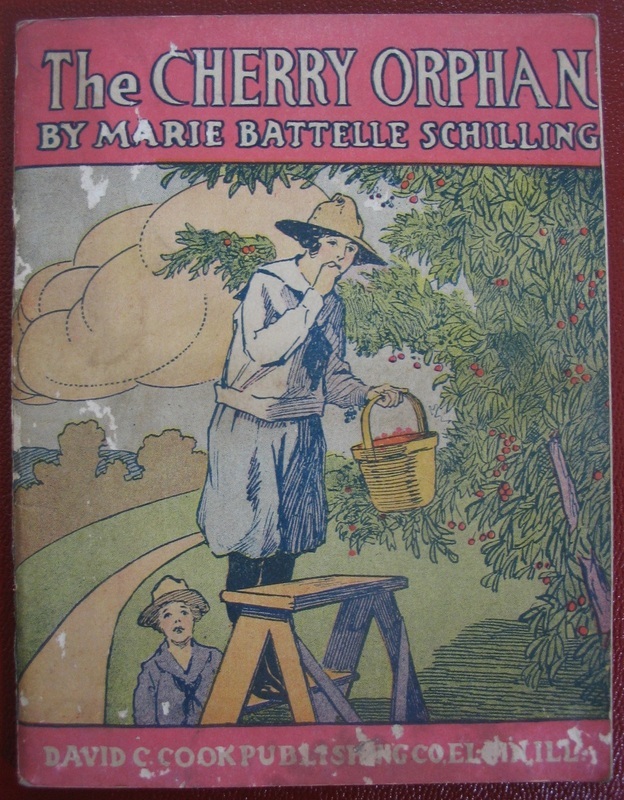 Copyright 1903. Entered into Congress in 1875. 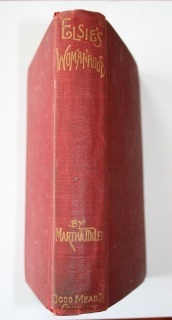 Red hardback in very good condition with dust jacket in poor condition. SIGNED & INSCRIBED BY AUTHOR! "For my good friend Harry L Raiff, May God's richest blessings be yours all the way - Ben H Silver Nov. 1928."